Is there a better alternative to TimeFlyer? Is TimeFlyer really the best app in Science category? Will TimeFlyer work good on macOS 10.13.4? TimeFlyer can create beautiful timelines to convince and educate. 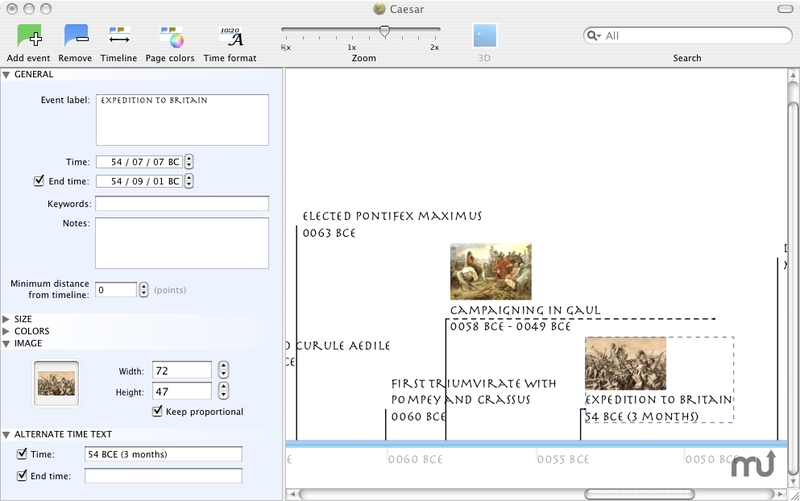 TimeFlyer offers easy event entry, complete color customization, and an opposing-argument view. In addition, event research notes can be saved, and events are searchable & filterable. The only Mac timeline software with vertical timelines!